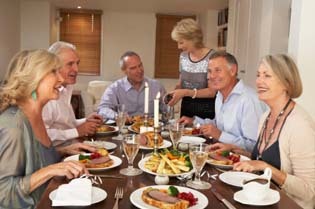 There is a move afoot to team teen-agers with senior citizens to bring the seniors into the modern world of computers. These kind-hearted teen mentors take it upon themselves to train seniors who would like to become cyber-savvy to use such online tools as e-mail, Facebook and Skype. Watch the documentary entitled Cyber-Seniors to see how the teens went about bringing these wonderful senior citizens into the challenging world of the computer. 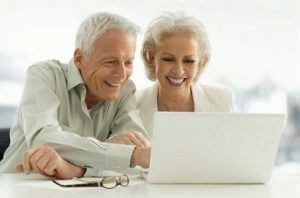 The six senior citizens in the video quickly became computer savvy and were able to venture into making their own you-tube videos. They learned to Skype with family members and opened their own Facebook accounts. You’ll want to meet Marion, a rapping 92 year old grandma and Shura who gets hooked on creating her own cooking videos. Go to the Daily Mail article to link to these entertaining videos. For other stories about how well teen mentors are doing as they teach computer skills to senior citizens see the Monterey Herald and Truth Atlas. Ask Granny suggests you might want to check in your own neighbourhood to find similar programs. Teens are often able to gain community service credits as part of their education while having the benefit of making friendships with seniors who end up learning a new skills and enter into the cyber world. 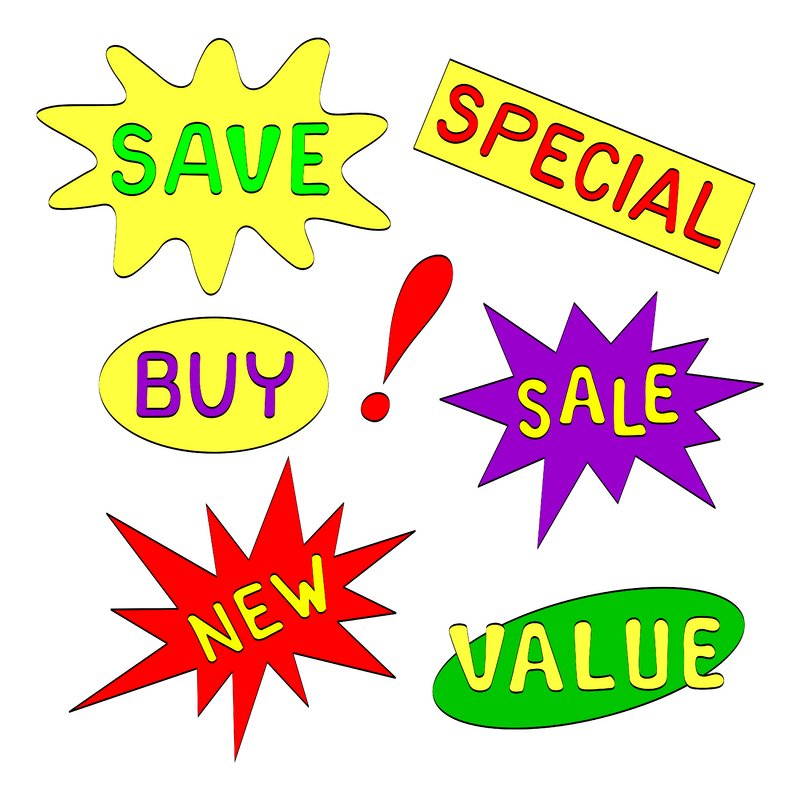 Big Sale Deals for Magazine Subscriptions! February 26, 2011 juliet Comments Off on Big Sale Deals for Magazine Subscriptions!